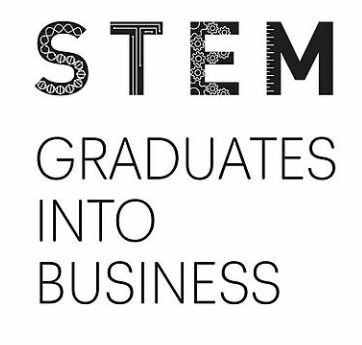 School for Social Entrepreneurs Learning Programmes are 3 month, 6 month and 12 month part time action learning programmes to help social entrepreneurs and social enterprises set up, develop and grow. Funded training to help your business progress – Skills Support for the Workforce (SSW) is a programme developed to upskill employees within small and medium-sized businesses in the Heart of the South West LEP area; Devon, Plymouth, Somerset and Torbay. They provide recognised accredited qualifications and bespoke training courses to enhance your employees’ skills, increase the competitiveness of your business and boost the local economy. SSW is co-financed by the Education and Skills Funding Agency and the European Social Fund. The Somerset Levels and Moors Local Action Group is pleased to announce the launch of the new LEADER Programme with a £1.4m grant pot available for businesses, farmers, foresters and rural organisations across the Levels and Moors over the next five years. 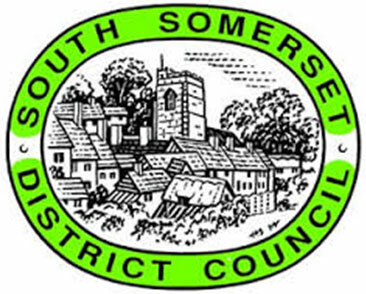 Loan and Grant funding for social enterprises based in and / or predominantly operating in Somerset. 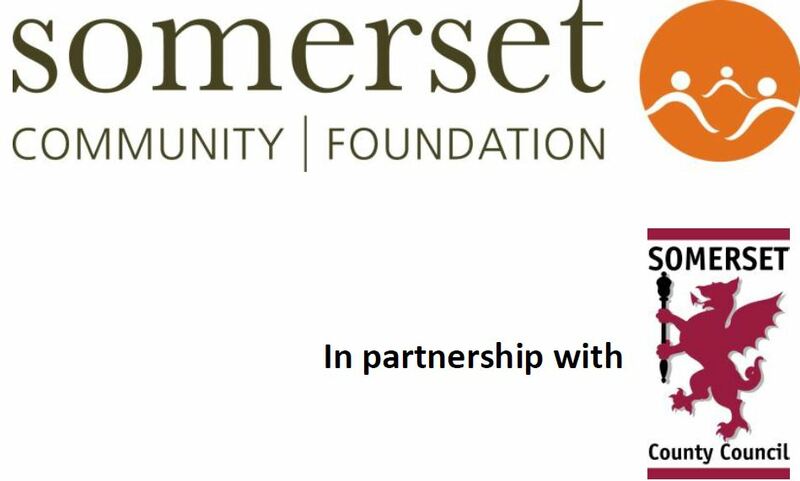 Support includes free advice from Somerset Social Enterprise Fund Manager with regards to developing applications, business plans and relevant information to help funding decision making. Business support for pre-start businesses offering up to 12 hours assistance. Supporting businesses to start trading, create employment and develop their product offering. 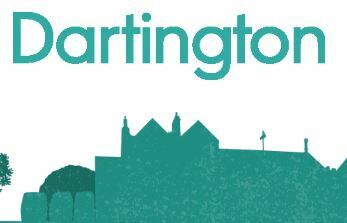 A government funded scheme to provide advice, loans of up to £25,000 and mentoring to startup businesses.